Get to cooking, and learning with Osmo Pizza Co.
Augmented reality isn’t just for catching Pokémon around the neighborhood. 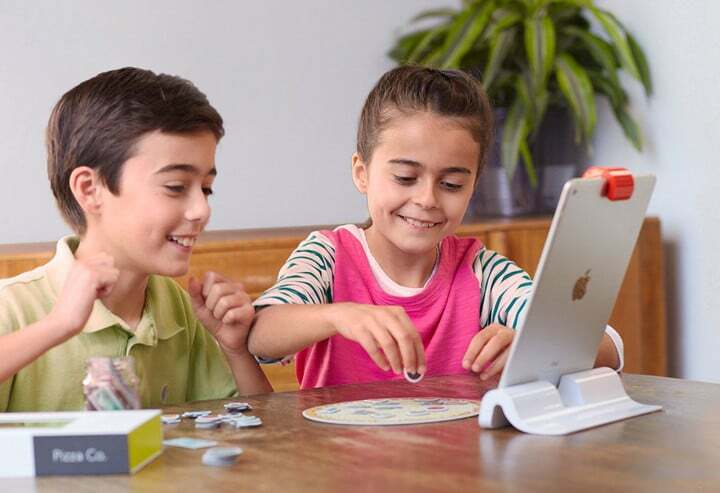 Osmo has made a name for itself by combining an iPad along with real-world play and learning. And its newest game – Osmo Pizza Co. – is all about entrepreneurship and learning more about finances. Teaches financial literacy, emotional intelligence, and applied math. 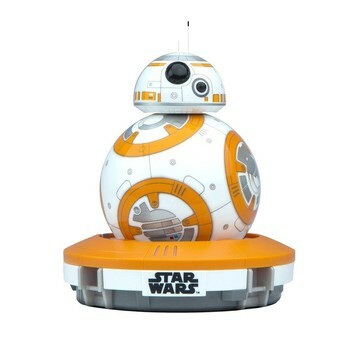 A fun way to combine real-world and digital play. Who doesn’t love pizza, even the play variety? Instead of the time-tested lemonade stand, the game is all about something kids and adults can agree on – pizza. 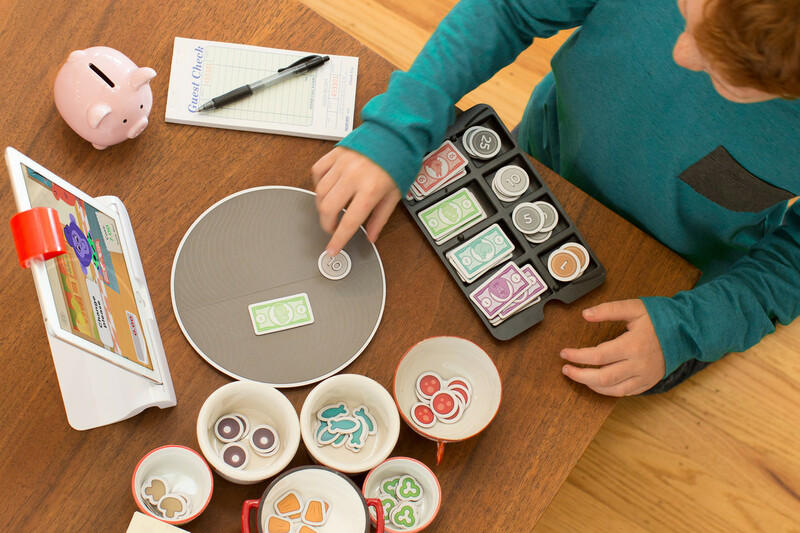 The set comes with a physical pizza tray, toppings, and play money to fulfill order and make change. Using the iPad, kids will need to keep hungry animal customers happy and the shop going strong. Some of the skills taught in the game include financial literacy, emotional intelligence, and applied math. Instead of the time-tested lemonade stand, the game is all about something kids and adults can agree on - pizza. 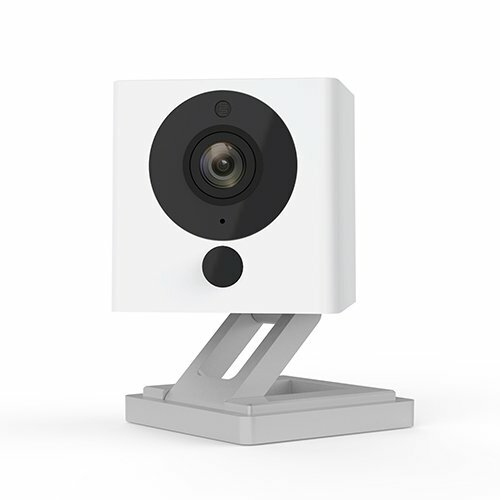 If you currently have the base system, you can preorder Osmo Pizza Co. now for $39. If you currently have an Osmo gaming system, you can preorder Pizza Co. now directly from Amazon for $39. The Commerce Kit, which includes the base, mirror, and two others apps – Newton and Masterpiece – costs $59. 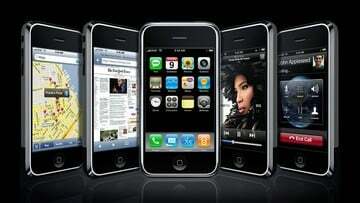 To play, kids will need any iPad with a camera, and that includes the iPad mini. 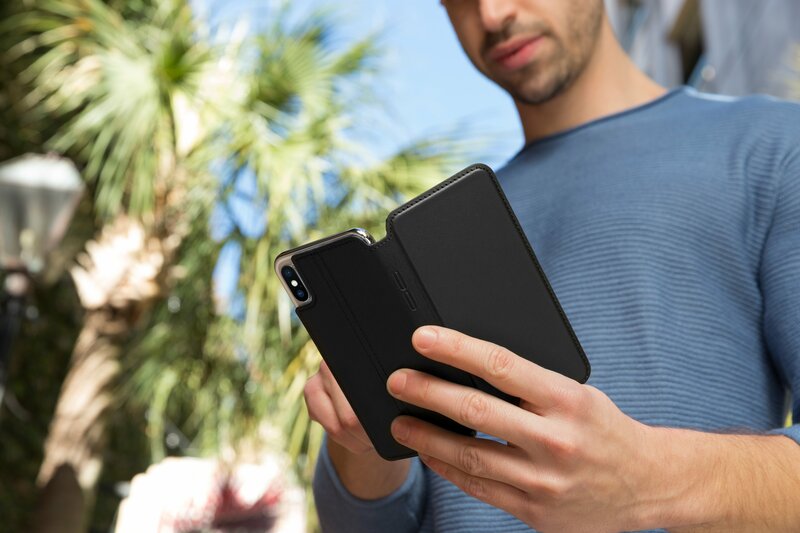 Currently, the larger 12.9-inch iPad Pro isn’t compatible. It’s designed for kids 5-12. 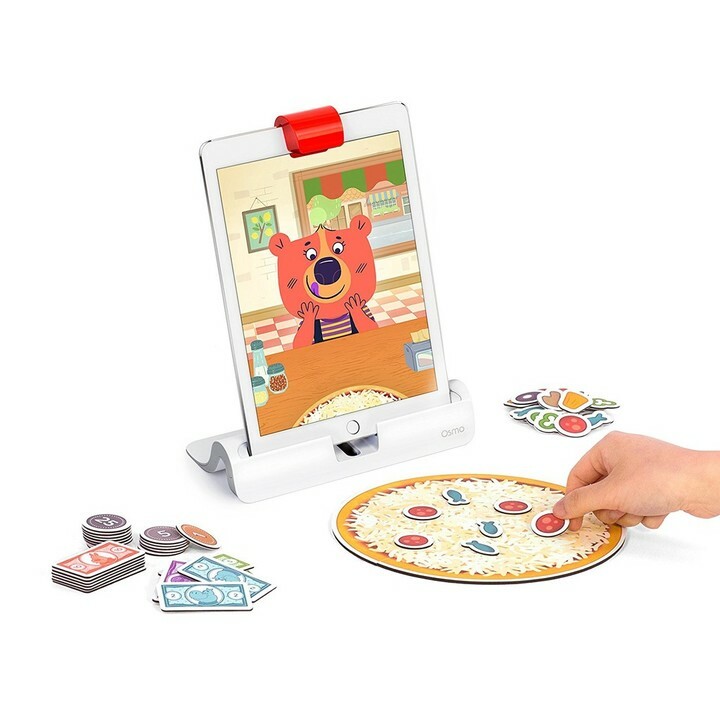 Both of my children really love the Osmo Pizza Co. system and ask to play one of the educational games almost every day. Pizza Co. looks to continue the tradition of previous games from the company that truly teach children while they are having fun.